Sabre Norris from Newcastle Australia. Guest on the Ellen show, YouTuber, Surfer, Skateboarder. 14 year old Sabre Norris lives in Newcastle, New South Wales, Australia. Youtuber? Surfer? Skateboarder? or just a Viral Sensation on the Ellen Show? 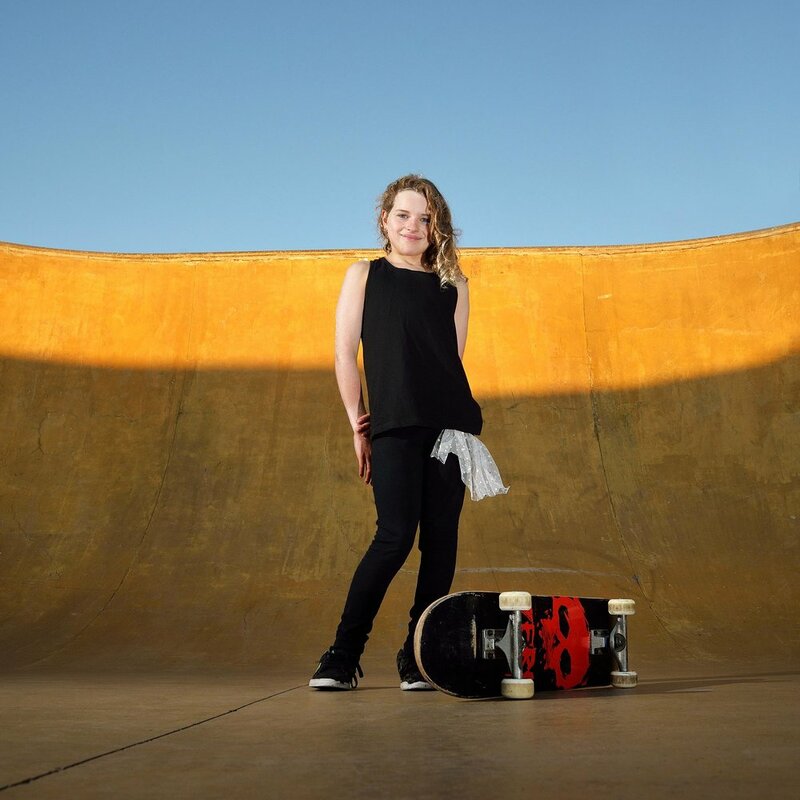 Sabre first captured hearts around the world when a YouTube video of her completing her first 540 trick on the half pipe at 9 years old went viral (>1.3M YouTube views). Sabre became the third female in history and the first Australian female ever to land a 540. Now The Norris Nuts Youtube Channel has over 1.6MILLION loyal audience (the #LEGENDS) and a staggering 216 MILLION Channel views. With 50 videos each at over 1 million views or more, including an original rap song (over 6 million views). 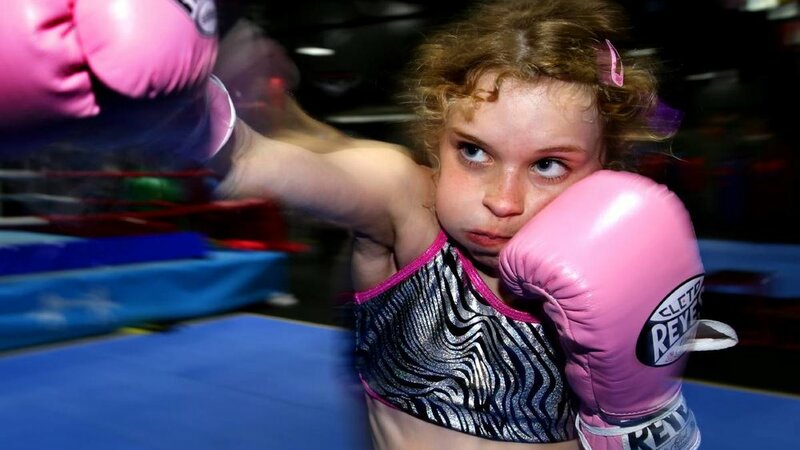 Sabre's talent, persistence and dedication to achieving her dreams has been recognized by major news outlets around the world. Sabre has been featured on MTV, Perez Hilton, Seventeen Magazine, NY Daily News, UK Daily and Huffington Post, just to name a few. In Skateboarding, now an official Olympic sport, 2018 was a breakout year for Sabre as she took on some of the world's best professional skateboarders in winning SILVER MEDAL at the X GAMES, Also, winning the prestigious Bondi Bowlarama. Sabre also placed 2nd in the Vans Park Series Oceania Championships. She won the X Games qualifier in Boise, Idaho June 2018 and now has secured a spot in the 2018 X Games in Minneapolis July 19. In late 2016 Sabre was a hit as a guest on The Ellen DeGeneres Show, where Ellen captioned "Sabre is one of my favorite people I met this year, and she’s about to be one of yours". The video of her interview was a smash that was shared around the world gathering more than 55 Million Views. Sabre then returned in throughout 2017 as a recurring guest on The Ellen DeGeneres Show. She starred as a correspondent for The Ellen Show when she interviewed celebrities such as Kevin Hart, John Cena and Demi Lovato on the red carpet for the 2017 Nickelodeon KCAs. However it is in the water that Sabre truly excels. Key surf industry professionals and personalities have lauded Sabre as the next big thing. 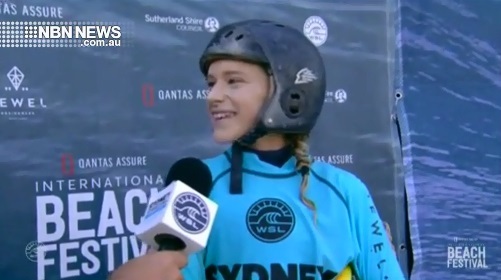 In 2016 at 11 years old, Sabre was one of the youngest ever chosen as a Wildcard to compete in an WSL Event when she competed in the Sydney International At Cronulla Beach, Australia. In the media around the event Sabre's raw take on life was a breath of fresh air in professional sport and her comments that she made in the press conference were National news on the major networks. Sabre then found herself the next day on the number #1 morning show in Australia. Her funny interview with the Today Show went viral around the world with >3.8M Facebook views for the full version. Her unique view on the world is tracked by more than 167K people who follow her on Instagram @sabrenorris. Her natural honesty and charisma in the media also earned her a regular spot on Sydney radio morning show, Fitzy and Wippa on Nova FM. Sabre and her siblings also feature in the TV Show "The Crew - Generation 2", screened on Fox Sports. She has featured in a music video. "Higher" by Kid Mac. "I just hope I'm not on tour when Sabre Norris qualifies, because she is incredible". Sabre would love to represent her country now that the IOC has approved skateboarding and surfing to be in the 2020 Olympics, win X Games Gold and chase a World Title on the WSL Womens World Surfing tour. Most recently Sabre's first 540 got over one million views on The Berrics Youtube Channel! NORRIS NUTS OFFICIAL MUSIC VIDEO "WE THE LEGENDS"
To contact Sabre Norris or for any any enquiries please contact Sabre on Facebook. To chat to Sabre or see what she has been up to follow her on Instagram, and other social media platforms Youtube, Twitter, and Facebook.